My daughter has a fever. Is there any downside to giving her an over-the-counter fever reducer like acetaminophen or ibuprofen, or is it better to let the fever run its course? When you are sick, your body has several mechanisms to defend itself—you produce white blood cells to destroy the invader, your lymph nodes activate to filter out germs, and you develop a fever, which creates a hostile living environment for the infection. These normal biological reactions are your body’s army against invaders. So when you’re sick, in most instances, fever is your friend. It’s a sign that your body is doing what it’s supposed to do. A common misconception is that someone with a fever needs medication if their temperature is above the normal 98.6 degrees. That’s simply not the case. My rule of thumb is: Don’t treat the number, treat the child. So if you have a 3-year-old with a 102 degree fever who is playing and is as happy as can be, she really doesn’t need medicine. But if your daughter is crying and uncomfortable, even with a low grade fever, a dose of over-the-counter (OTC) fever reducer like acetaminophen or ibuprofen will make her feel much more comfortable—at least temporarily. 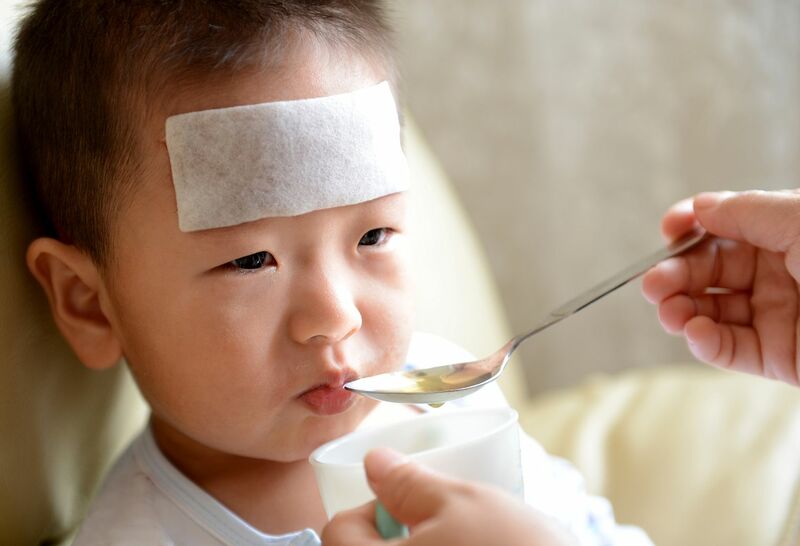 The common viral fever usually lasts three to five days, so the fever will probably return when the medication wears off. This is a normal sign that the illness is running its course. And that’s OK.
Before recommending that a parent give their child OTC medication, though, I usually suggest they try bringing the fever down naturally. A lukewarm bath might help lower the temperature and make them more comfortable. Fluids are important to keep your child well hydrated. If after a drink and a bath your child is still uncomfortable, OTC meds can provide relief of the symptoms. There are exceptions, though. 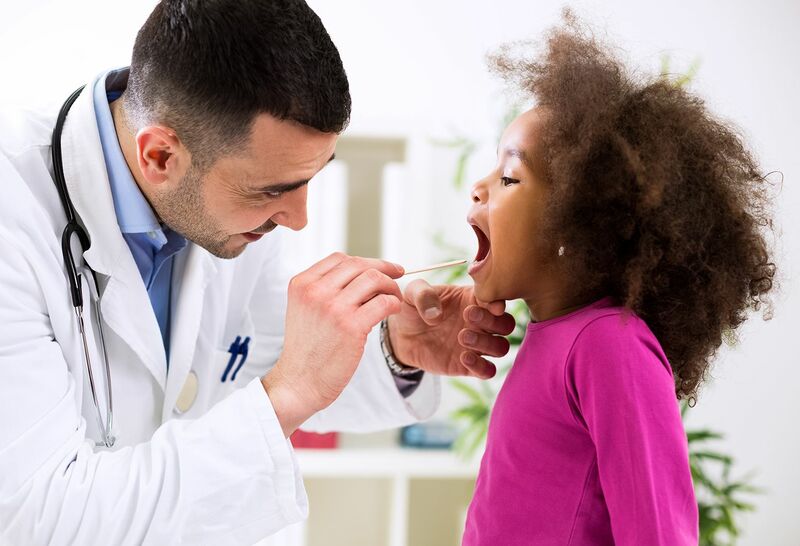 If your child has a chronic medical condition or is an infant under 2 months of age, it is very important to call your pediatrician at the first signs of fever. It is also very important to use your parental instinct—if you feel that your child is not getting better or looks very ill, a call and/or visit to your healthcare provider is vital. But if your child is otherwise healthy, OTC medicines can help perk them up while they fight off the virus. For children under 2 years, speak to your pediatrician about appropriate dosing. For an older child, follow the dosing information on the bottle. Be sure to read the instructions carefully. Just because you’ve given your child a particular medication before doesn’t mean that a similar medication has the same dosing recommendations. Safety and proper use of dosing droppers and medicine cups are important considerations as well. Want your child to be seen right away? Visit one of our Northwell Health GoHealth facilities. 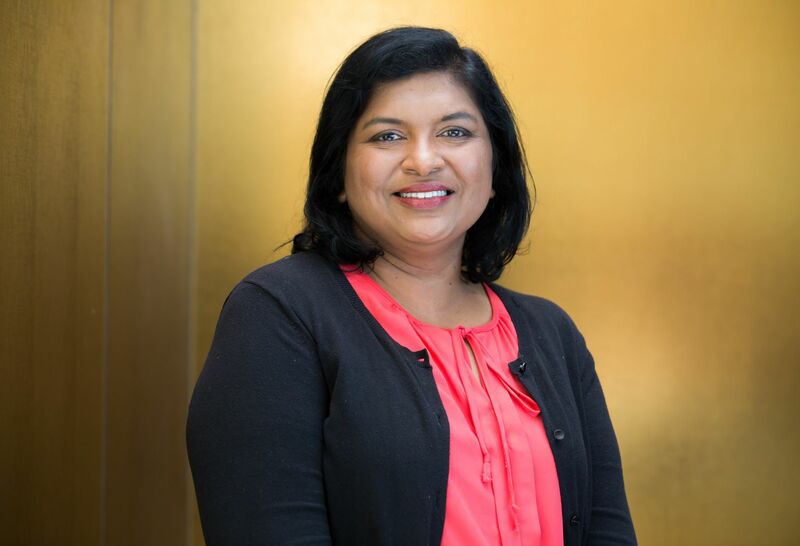 Find out more about Dr. Minu George and any of our other Northwell Health physicians using our Find a Doctor tool. Learn about our pediatric services at Cohen Children's Medical Center.